This garage has until recently been too small for a car and filled with unused and often forgotten storage. Within a week it’s already time qnsfromwd into a fabulous space at far less than the equivalent build cost of a room this scale. 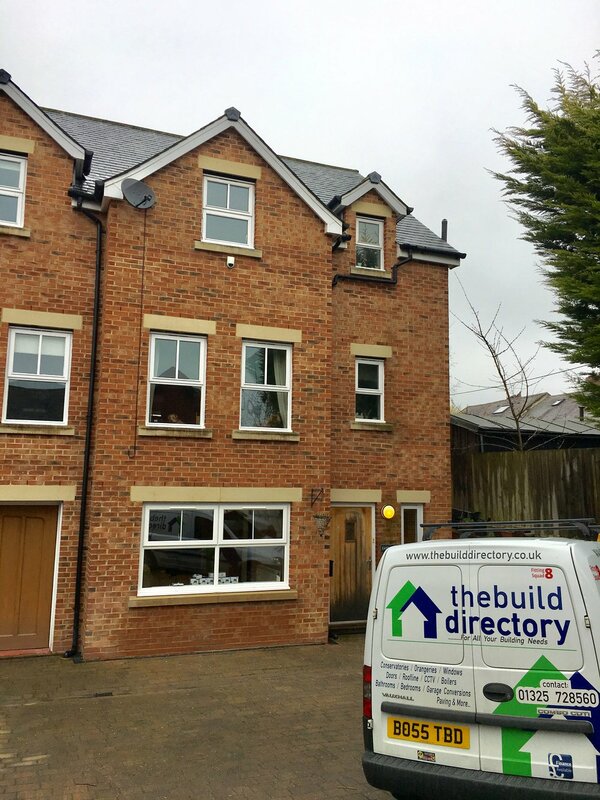 Our team will handle all the Plans and building regulations and our in-house team look after the building, Glazing, Plastering Electrics and Plumbing and all aspects. Ask about our low rate bank busting finance options to suit all budgets.